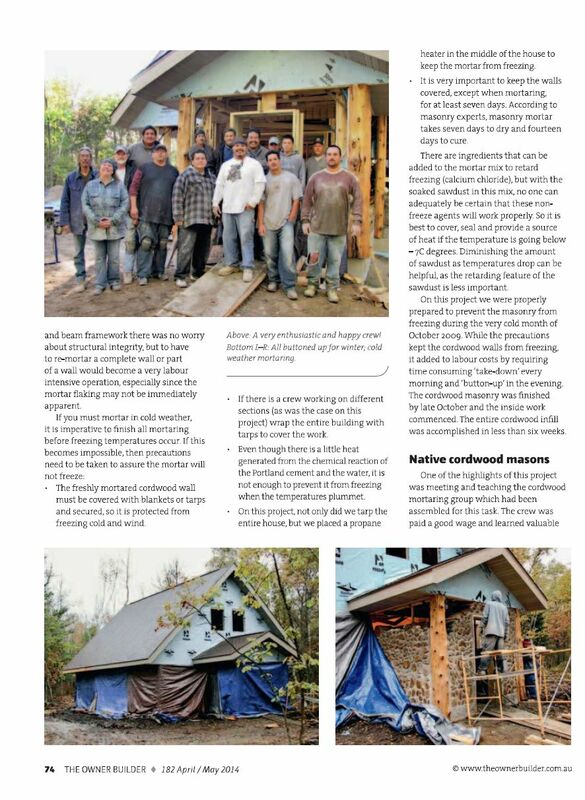 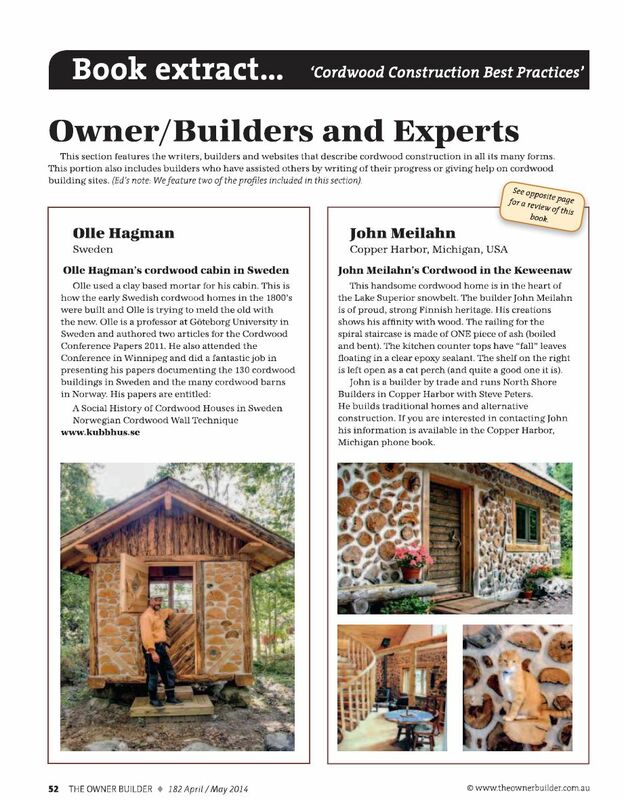 The Owner Builder Magazine has a very enthusiastic, eclectic vibe (just like the Aussies). 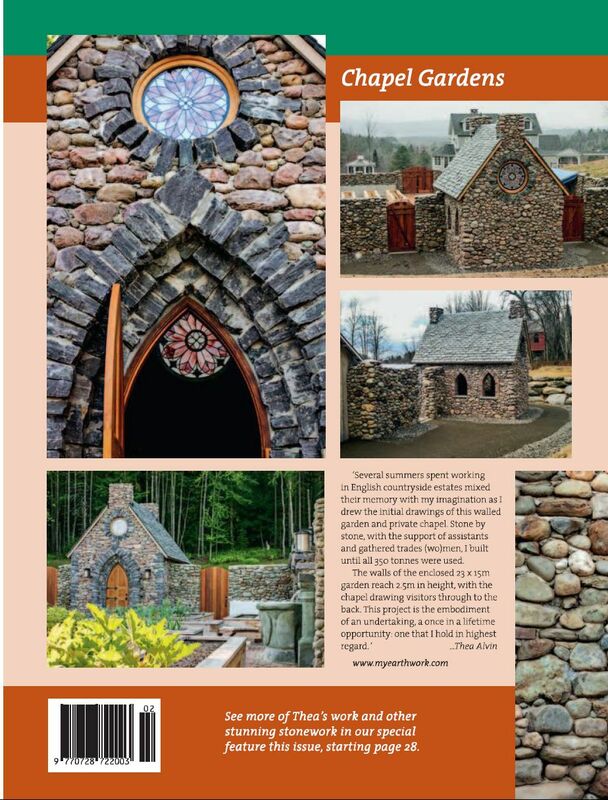 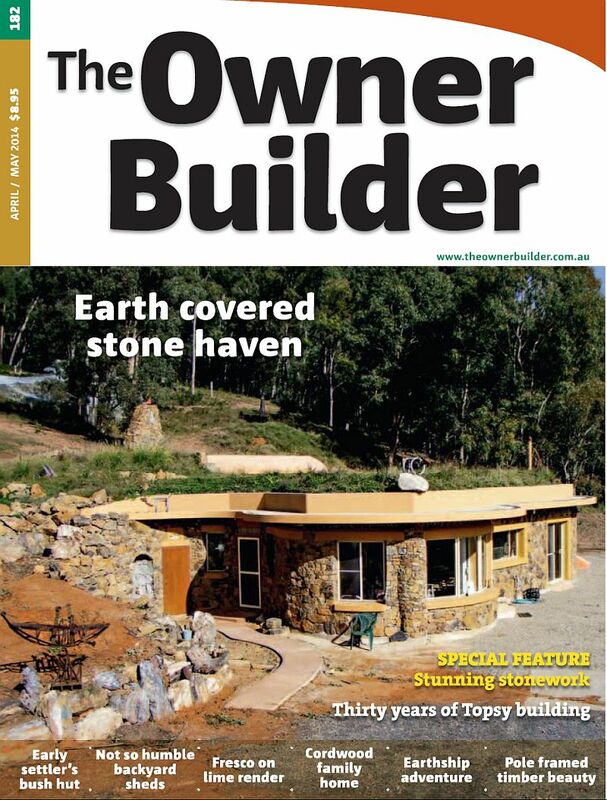 Besides the excellent cordwood article, reviews and profiles, this issue also features Australia’s first Earth Ship, Pole Frame and Mud Brick home, an Earth Covered Stone Haven, Thea Alvin’s stone chapel, Earth Render (the art of clay plaster, render and paints) and much more. 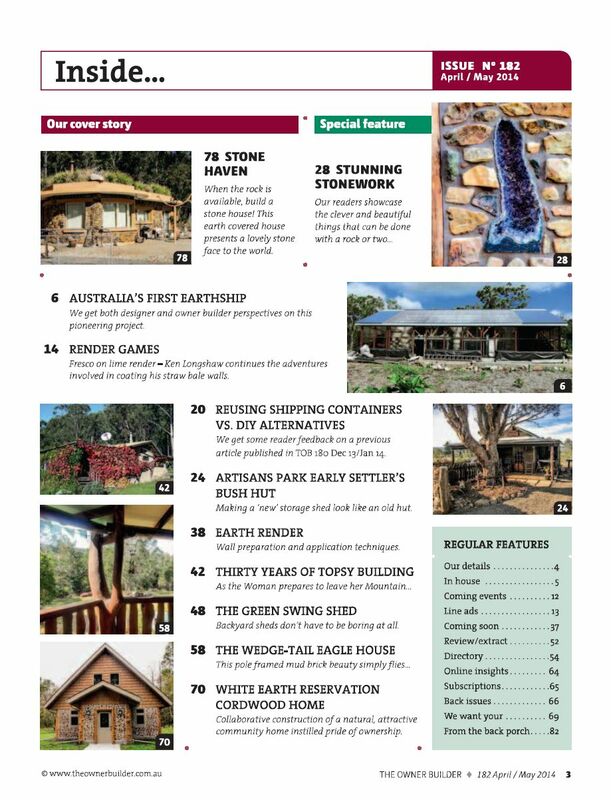 There are also guides to workshops and builders and stories about the Wedge-Tailed Eagle House made of recycled poles and natural materials by four families. 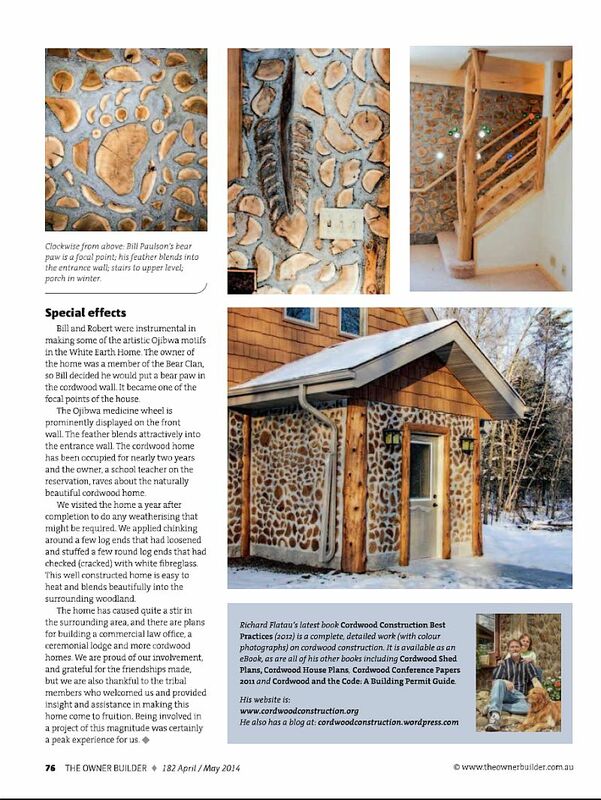 This magazine does not take a purist stance, but rather a utilitarian view with an eye for alternative and repurposed materials. 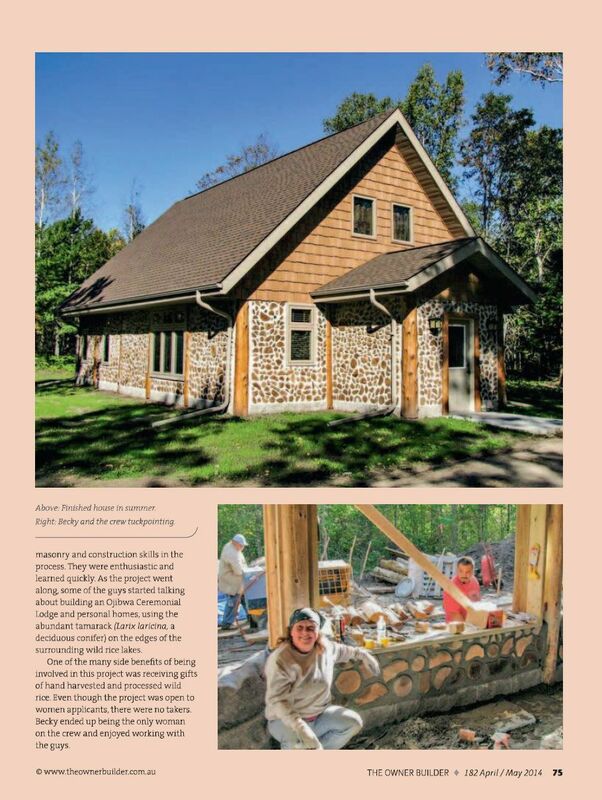 I think you will like the far ranging and unique expression this magazine offers. 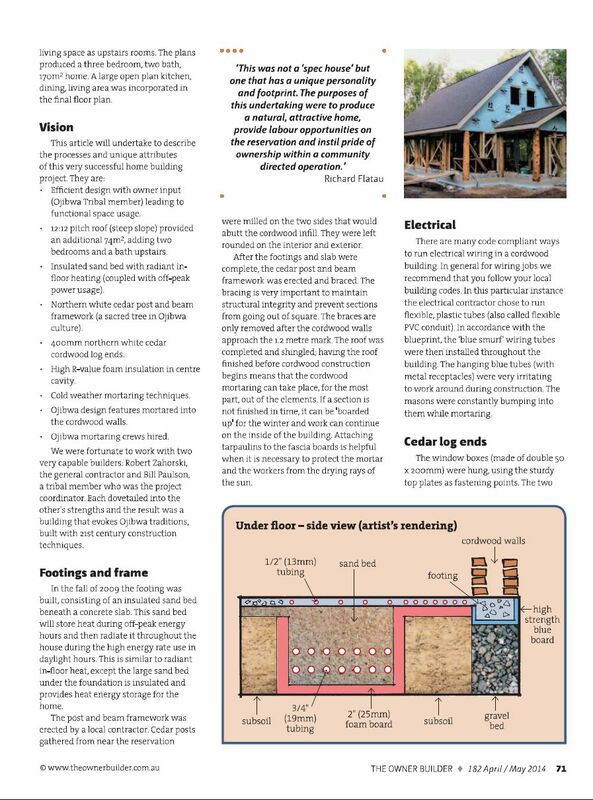 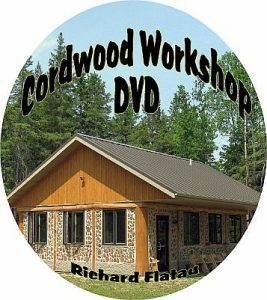 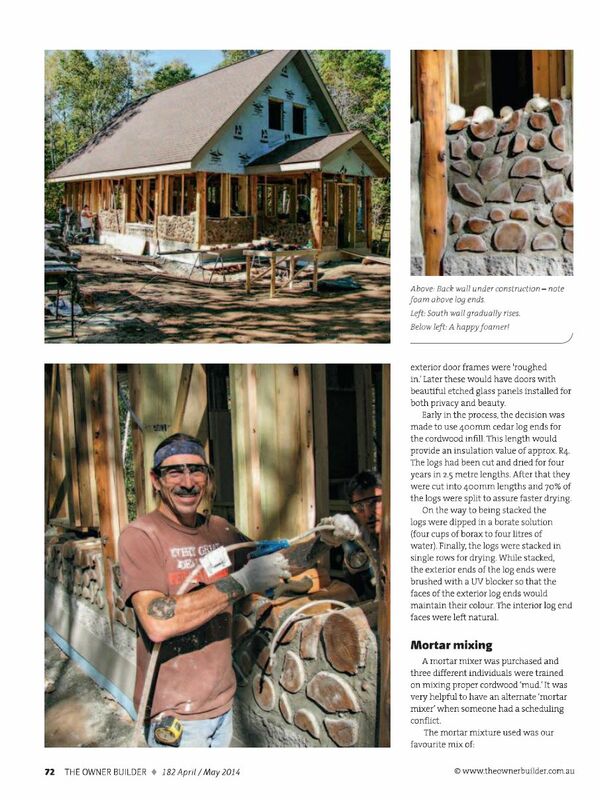 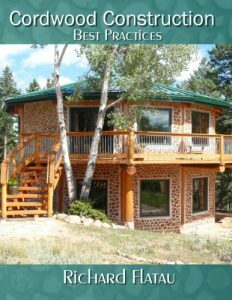 I would encourage you to look at the Cordwood Article and the surrounding reviews and Owner/Builder expert sidebars. 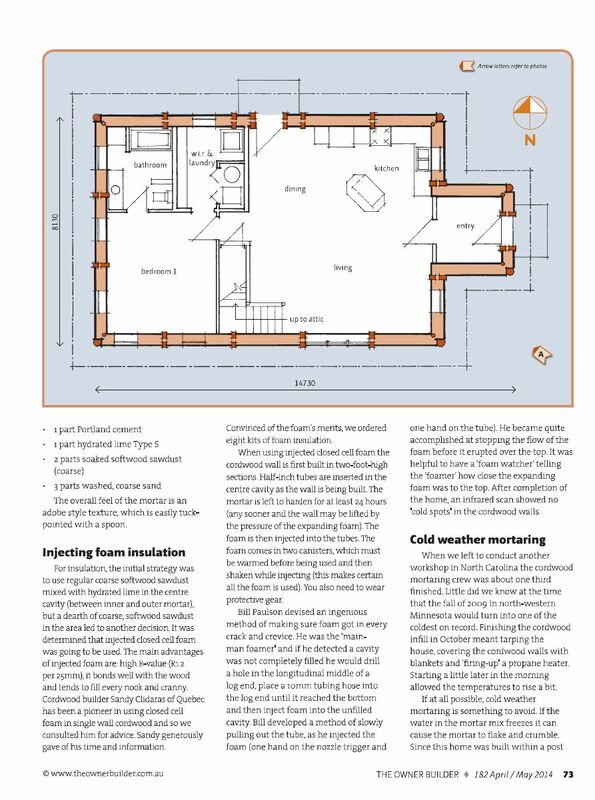 It is truly a sumptuous feast. 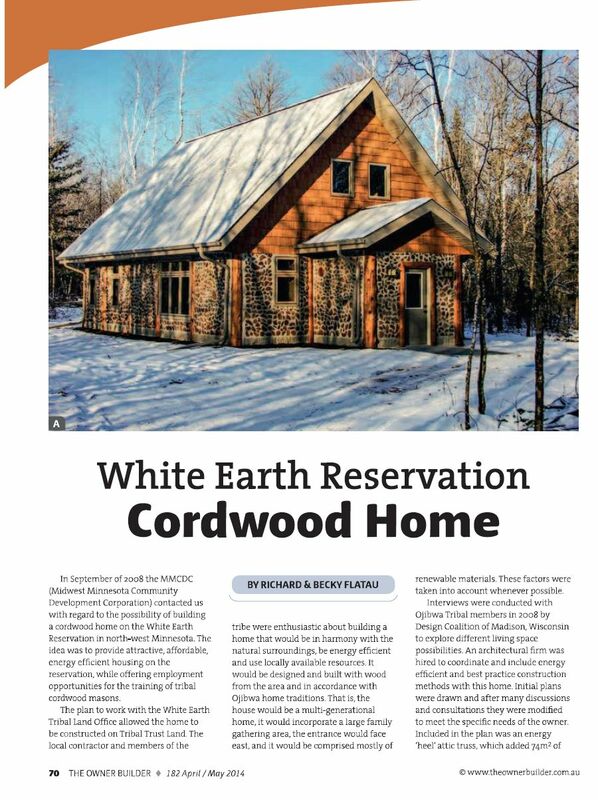 It comes in print form and as an eMagazine. 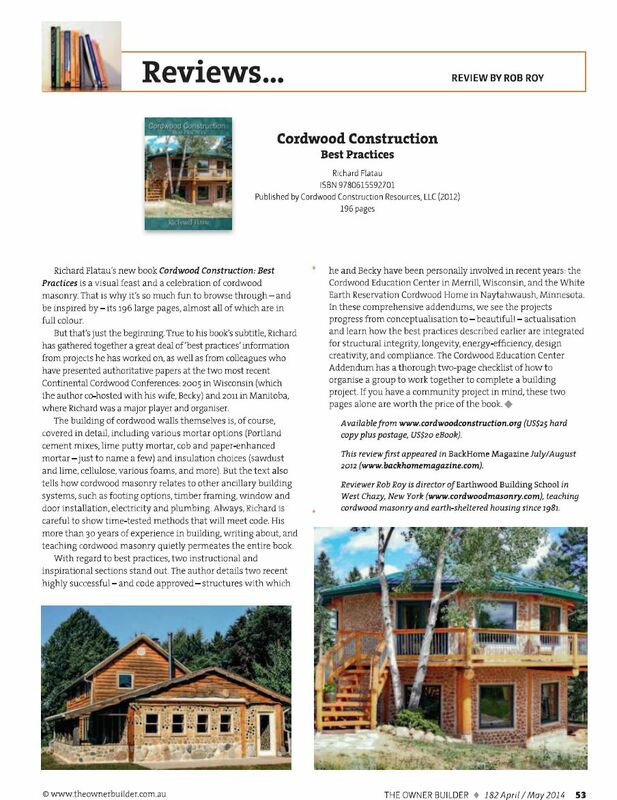 Ordering instructions are included.